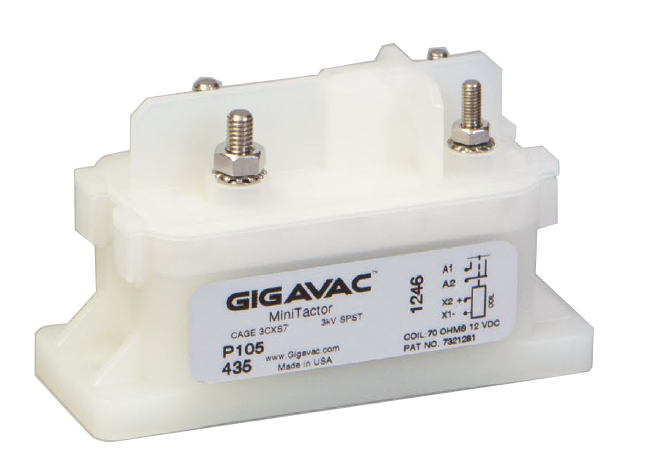 GIGAVAC's GX Series EPIC® (Extended Performance Impervious Ceramic) sealed DC Contactors and AC contactors switch both low and high voltage from 12 to 750, both DC and AC. These small RoHS compliant hermetically sealed contactors can be mounted in any position, can be used in nearly any harsh environment including under water and at temperatures from –55°C to 85°C . 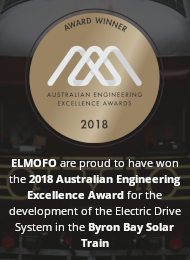 They are the preferred contactor (they are also sometimes called a relay or solenoid) for heavy trucks and equipment, busses, emergency vehicles, electric vehicles, hybrid vehicles, boats, light rail, mining, oil and factory automation, power management systems for battery charging, fuel cells, battery backup, solar, wind and wave power systems where long life and high reliability are needed.